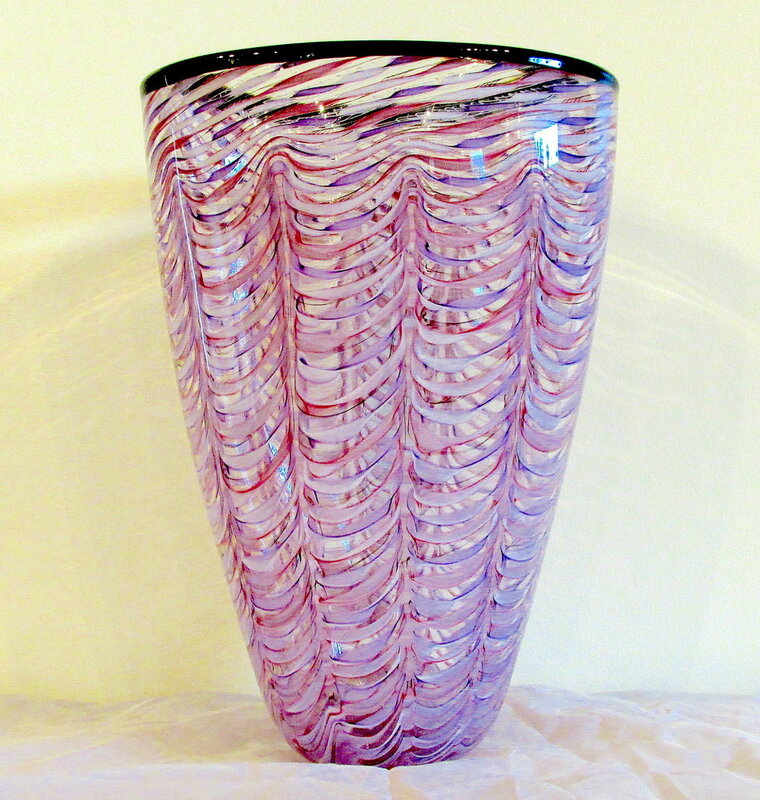 Brian's style is fairly diverse, encompassing many facets of glass art. However, the fun and whimsy expressed in his work shines throughout the entire spectrum of his pieces. From intimate cosmic and vessel beads to sculptural figurative goblets and the Cosmic Kid series, a joy for life and technical expertise is expressed in each and every piece. Brian has taken many age old classical glass working techniques and added his own contemporary, childlike enthusiasm and blended it together where it works to bring joyful glass into existence. Sonya graduated from the Craft & Design Program majoring in glass, at Sheridan College (SOCAD) in Oakville, ON. Her current focus is to create and design functional wearable art, as well as blown, kiln cast glass sculptural work. With a background in painting and drawing, surface design and texture have been a venue for exploration and creation. Ed received his MFA from Ohio State University in Columbus and San Jose State Univetrsity. His is committed to education and learning. He had fhis wife Elena spend nearly half of their year teaching classes and workshops in glassmaking at home and in colleges, universities and private studios worldwide. The other half of the year, they devote to developing new work, writing projects and raising their two children in the scenic Pacific Northwest.